If you are looking for a wonderful location with views and a fixer upper that would allow you to create your home as you want it, you need to see this house. The price includes the cost of a float replacement. 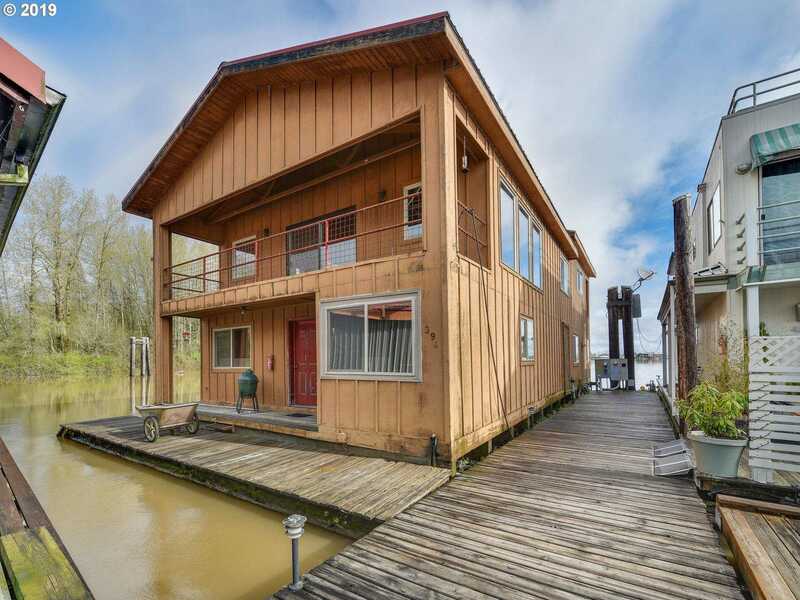 While it currently is configured as a 1-bedroom home, there is room in the unfinished boat well, that has been filled in, to add 2 more bedrooms & bathrooms. Its location in the down river inside end slip makes the views amazing.